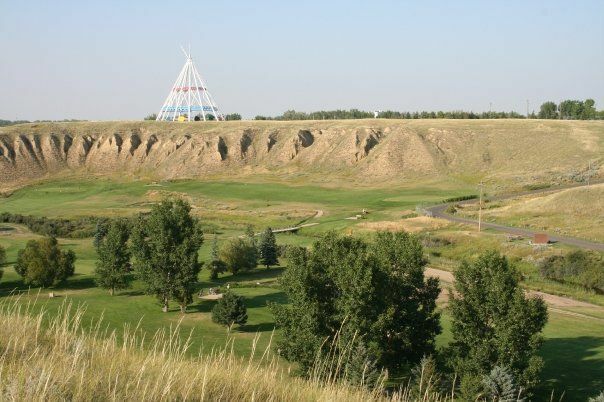 Paradise Valley Golf Course is nestled in the coulee beside the Seven Persons Creek, just below the “World’s Largest Tepee”. 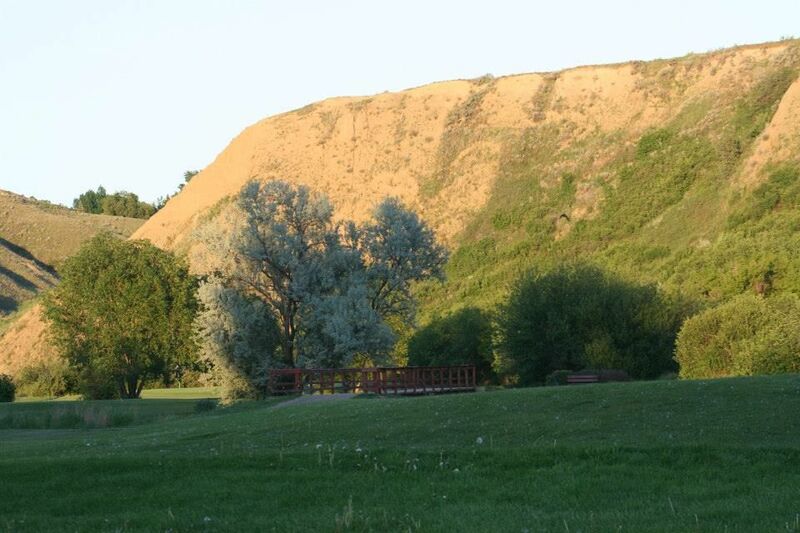 The course was designed and built by Alvin (Shorty) and Patricia Heringer, and first opened on August 15, 1984. 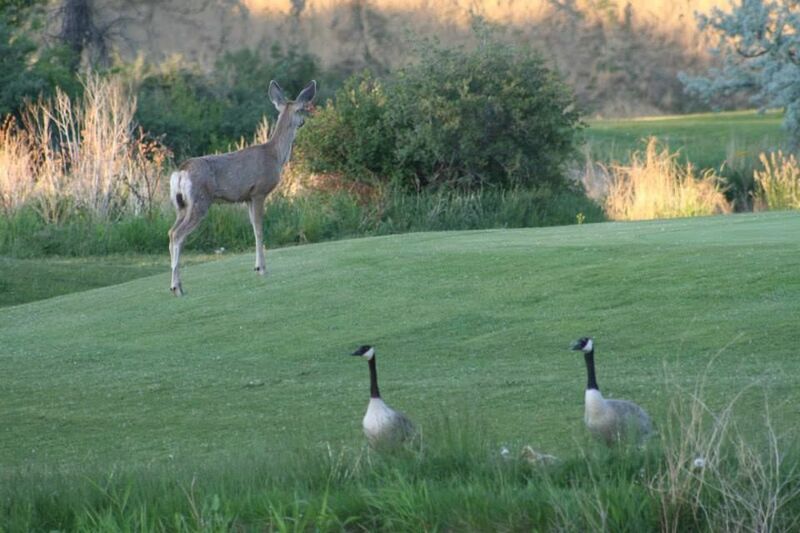 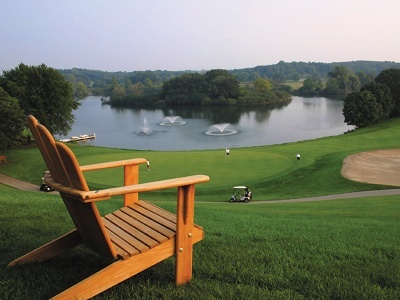 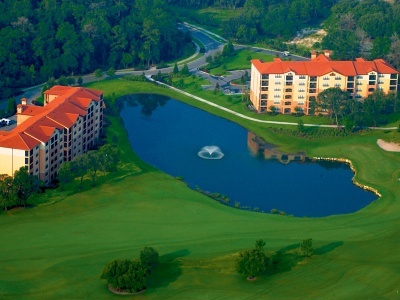 This Creekside Oasis has evolved from a basic 9 hole par 3 course into an exciting destination. 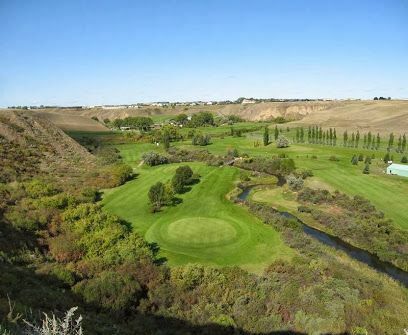 It features a full 18 holes, driving range, two putting greens, golf lessons, “Nite Golf”, a fully stocked pro shop, a unique 50’s style diner, outdoor patio, private function areas, and onsite catering. 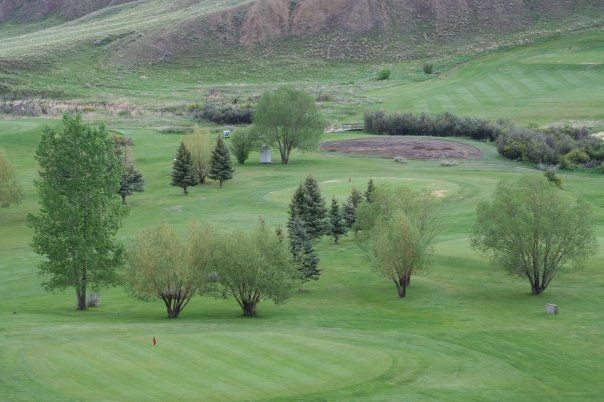 Paradise Valley Par 3 Golf Course is not yet in our pool of Golf Courses for orders.